ADSO is a UAE based logistics provider company for Engineering Procurement Construction Contractors that has been working in the field for over four decades and has commissioned logistics to hundreds of construction projects till the end. We provide logistics management for those EPC contractors companies that require supply of goods or equipment from one point to another. From ground transport, sea freight to air cargo we have a diverse clientèle base in a variety of fields and industries. Planning, implementing and carrying forward the logistics of engineering and construction contracts have been handled with meticulous care and strategic forethought. We have an international clientèle under our umbrella to whom we provide smooth logistics and transportation facilities for construction projects at far off distances. Our expert staff of highly qualified professionals in the field will design a transport plan, procure the vehicles required, and finalize the construction project to the end. 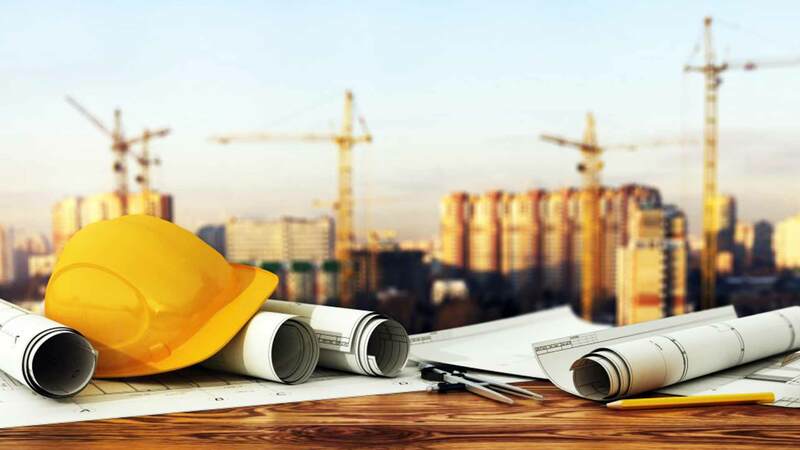 We will completely facilitate and deliver the final projects and hand over your assets to you the culmination of turnkey project of the EPC contractors in UAE. We are one of the top leading logistic services providing company in UAE and have proven to do flawless contracts from beginning to end. We serve the oil, gas, petroleum, electricity and other major industries all over the GCC region and some parts of Africa. ADSO's turnkey projects provide industrial companies and supply chains with excellent value added services while maintaining standards that meet international requirements. As a top logistic partner for EPC contractors company, our logistics for turnkey projects are reputed to be one of the most cost effective, while keeping top quality control at every step. Our EPC logistics management systems ensure that detailed route planning is done by experts who provide route plans and management solutions for factories and offshore industries. From calculating bridge widths, road conditions, route hurdles, there is a lot of involvement of logistics for supply chain management. Our expert logistics managers work hard to provide an efficient and cost effective solution. An EPC contractors company in UAE that starts work with the best Research and Development team and makes sure that all aspects of safety, sustainability, finances and legalities are covered has to work with an equally good freight forwarding company like us who can provide the heavy lift transport vehicles for the purpose. ADSO is a unique company that provides the most innovative logistics solution for procurement and engineering projects in UAE and GCC region. We also offer after-care services in case there are any problems after the hand over of the project. This comes under maintenance services and is important for any EPC contractor which wants to enable its clients to remain loyal and trust the company that has completed turnkey projects for them in the past. ADSO is known for it's reliability, high quality of work, and punctual delivery of heavy lift, project cargo, air cargo, sea freight for all of our projects in a range of sectors. Our energetic team loves taking up new challenges especially in industrial construction and massive construction projects that are single-handedly completed successfully within the given time frame. Contact our customer services to get the best custom engineering solution to any construction or industrial project. Our engineering procurement and construction transportation solutions are tailored to the requirement of the supply chain or industrial company. We provide an integrative solution to ensure it is done diligently from beginning till it's final stage and handed over as promised in the contract. We provide our customers with the information to judge and decide so that there are no hidden costs or hidden agendas in the contracts. We encourage you to bid and you will find that ADSO provides the most budgeted trasnport solutions for EPC contracts in UAE along with the promise of complete delivery on the given time. If there is fear of delay due to unavoidable circumstances, we will inform the concerned parties and extend the deadline with permission.